TORONTO, ON – Beer import agency Silvercreek Import Partners has announced that it has brought North America’s first Trappist beer to Ontario for the first time. 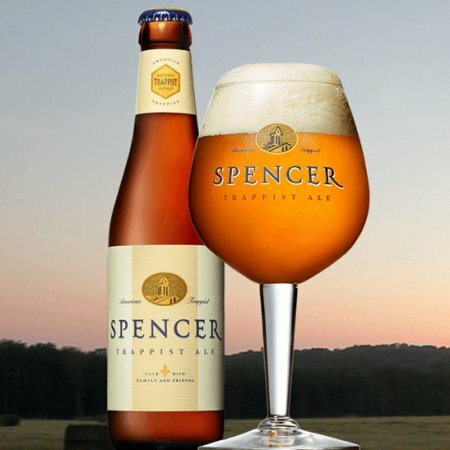 Spencer Trappist Ale made its Ontario debut earlier this month and is available at select LCBO locations throughout the province. For more details about the release, see the Silvercreek Import Partners website.